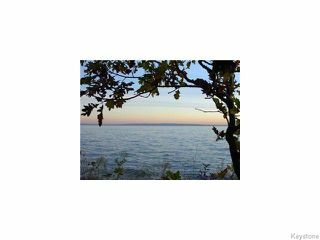 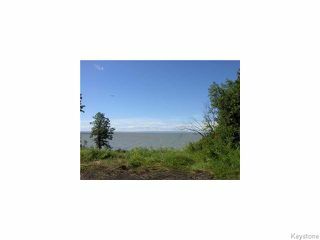 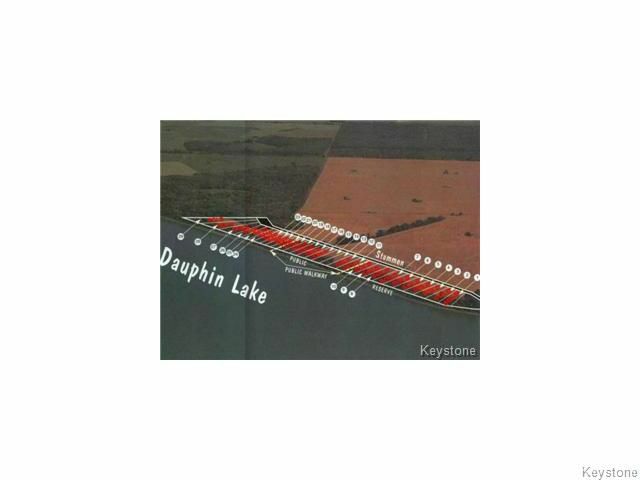 "Build your dream cottage" Nestled on Lake Dauphin in Million Shores Subdivision, this prime lake front lot is waiting for you! 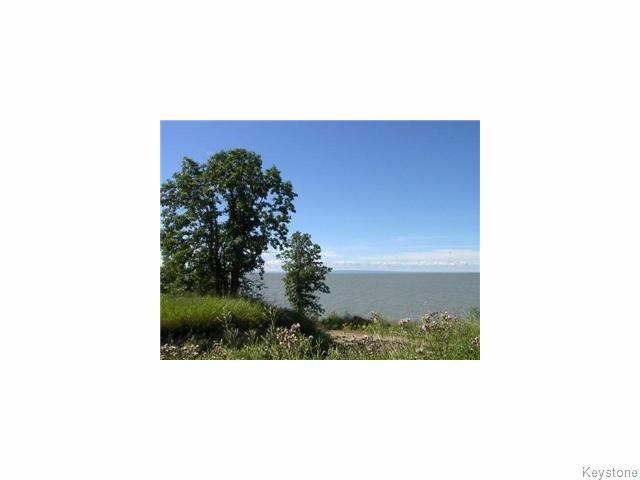 Beautiful panoramic lake views, imagine endless possibilities to build your own piece of paradise! Year round recreational activities, make it yours! Call Today!